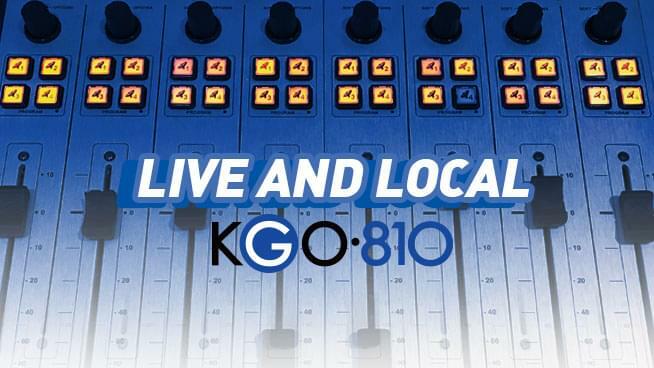 KGO 810 announces its new on-air lineup, featuring the addition of three veteran talk show hosts, Mark Thompson, Pat Thurston and John Rothmann. KGO 810 will debut its new programming schedule beginning next Monday, March 11th. 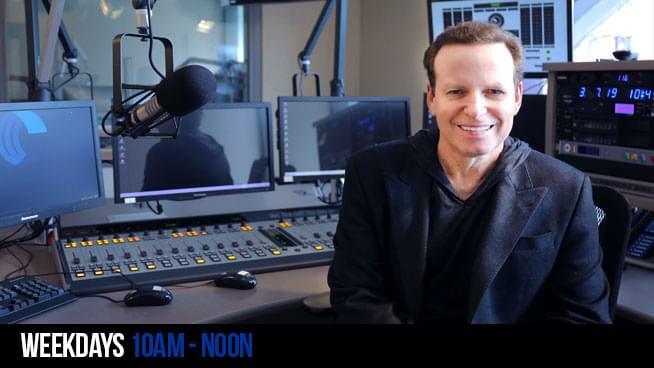 The Mark Thompson Show will air Monday-Friday from 10am-12pm, followed by The Pat Thurston Show, airing daily from 12pm-3pm and The John Rothmann Show, which will air each weekday from 6pm-9pm. Mark Thompson has worked in radio for more than 30 years, on such legendary stations as KABC, KFI and previously at KGO. He is also a veteran TV weatherman, having spent time working in Denver, Los Angeles, and New York, with eight years at San Francisco’s KRON-TV. Pat Thurston will call upon her lengthy history in broadcasting when she takes over the Monday through Friday timeslot, after working weekends at KGO for the last 12 years. Thurston is an Army veteran who also worked for the U.S Secret Service. Prior to coming to KGO, Thurston anchored the daily radio coverage of the O.J. Simpson trial on the former KPIX-FM. 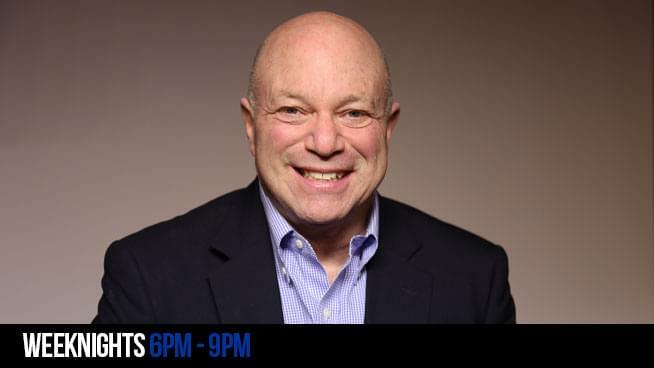 John Rothmann has a varied professional background as a former college professor, author, lecturer, foreign policy consultant and expert on the U.S. Presidency. 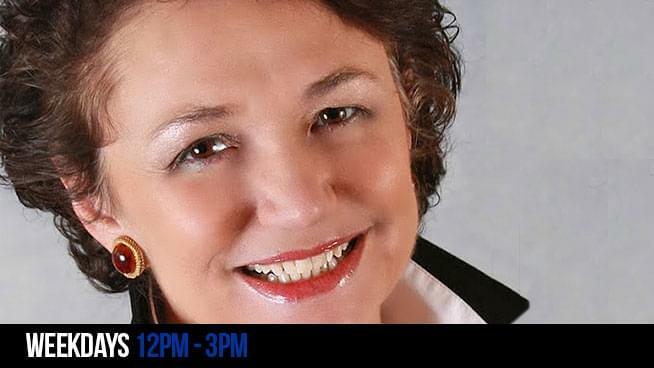 Rothmann has been a part of the KGO family for more than 20 years, hosting various shows on the station since 1996. Rothmann is proud of his personal library of more than 15,000 books, viewed as one of the finest private library collections in the country, specializing in American political history and political biography.